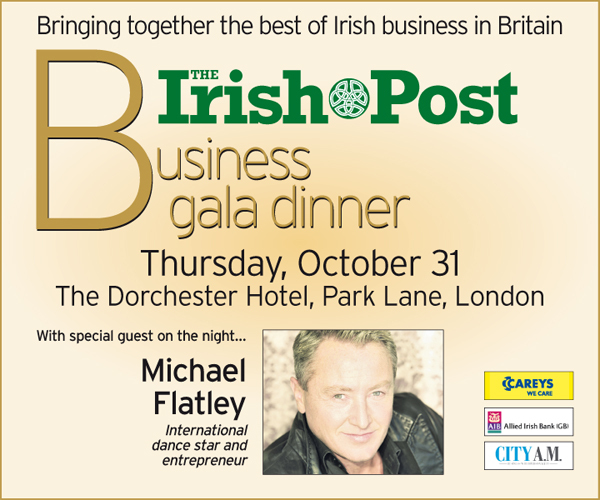 THE Irish Post Business Gala Dinner will take place at London’s Dorchester Hotel on October 31. The black tie event, featuring key personalities and speakers from the world of business, will provide an opportunity to network and build key business relationships for the future. 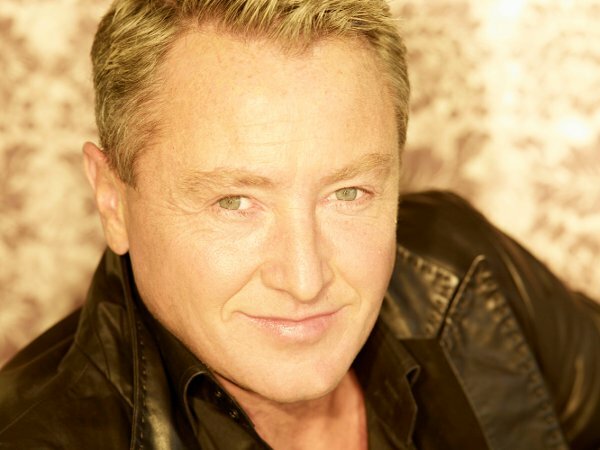 Guest of honour at this year’s event will be global dance superstar and entrepreneur Michael Flatley. The London-based performer will also receive a Lifetime Achievement Award. Mr Flatley first found fame with Riverdance when he led a troupe of dancers in the television interval act at the 1994 Eurovision Song Contest in Dublin. He has since gone on to create and produce many highly successful dance shows including Lord of the Dance, Feet of Flames and Celtic Tiger. City A.M. Editor Allister Heath and Niall O’Dowd, who will be the event’s keynote speakers. Allister Heath is Editor of City AM - the daily business newspaper distributed in and around London and digitally. An influential voice in London’s business community, Mr Heath will discuss the importance of the trade and economic relationship between Britain and Ireland. 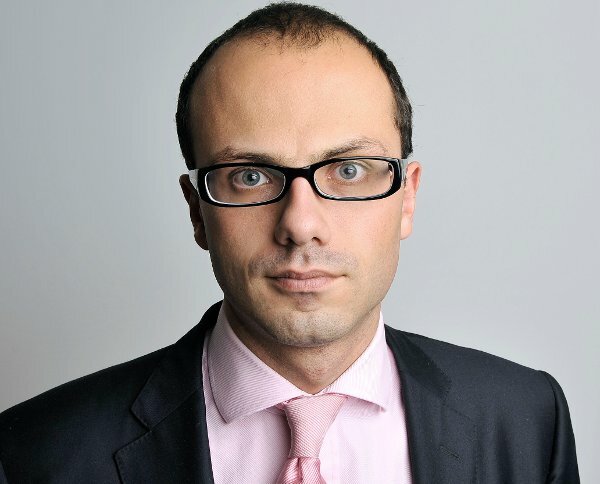 A self-confessed news and current affairs addict, he joined City AM in 2008. 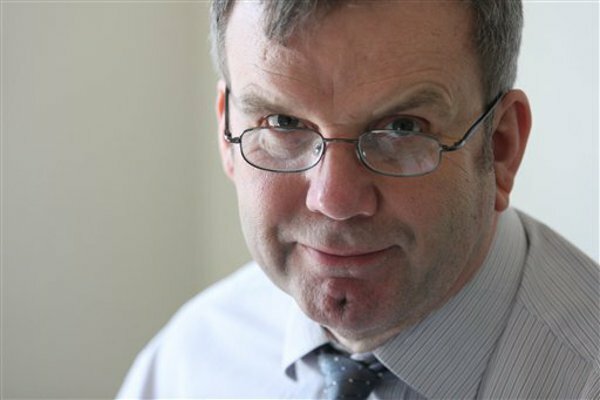 Under his editorship, the paper, which has now grown to an audited print circulation of 128,781 copies per day, has become an influential voice in London's business community. Mr Heath's trenchant daily column in the paper covers economics, finance, politics, geopolitics, business strategy and other subjects and has gathered an increasingly large following. He moved to Britain in 1995 having grown up and been educated in France. In 1998 he graduated from the London School of Economics, completing a MPhil degree in economics at Herford college, Oxford two years later. Previous roles include taking over the editorship of The Business in 2007 as well as being associate editor of The Spectator. Some of his biggest scoops have include revealing how Germany's tax burden was set to overtake Britain's and the contents of the Conservative Party's Forsyth Commission report, which called for £21bn in tax cuts. Tipperary-born publisher Niall O'Dowd is a US-based journalist and author. He is founder of The Irish Voice newspaper and Irish America magazine in New York, as well as IrishCentral.com – an Irish website that launched in 2009. A University College Dublin graduate, Niall O’Dowd left for the US in 1978, moving to San Francisco where he founded the first new Irish newspaper in California in 50 years. In 1985, he settled in New York where he established Irish America magazine followed by The Irish Voice two years later. He is also the founder of the Wall Street 50, Top 100 Irish Americans, Business 100 and more recently the Top 50 Women in Business. O’Dowd has written for The New York Times, The Guardian and The Irish Times among others and is a blogger for the Huffington Post. In 2002 his book Fire in the Morning, about Irish people at the World Trade Centre during the September 11 attacks, reached number two on the Irish best seller list. Named among New York's most influential people by New York magazine, O’Dowd was extensively involved in the negotiations leading up to the Good Friday Peace Agreement. He was the first to identify then Arkansas governor Bill Clinton as a vital figure for Ireland and Irish America. The founder of the Irish Americans for Clinton campaign in 1991, supporting candidate Bill Clinton for president, he led an Irish American peace delegation to the North of Ireland after Clinton was elected. For two years until the 1994 IRA ceasefire he was the intermediary between Sinn Féin and the White House. O'Dowd, who is a former adjunct professor at Columbia University Graduate School of Journalism, was awarded an honorary doctorate by his alma mater University College Dublin in 2004 for his role in the peace process and his work on the Irish American and Irish relationship. In 2010 he published his second book, an autobiography called An Irish Voice. 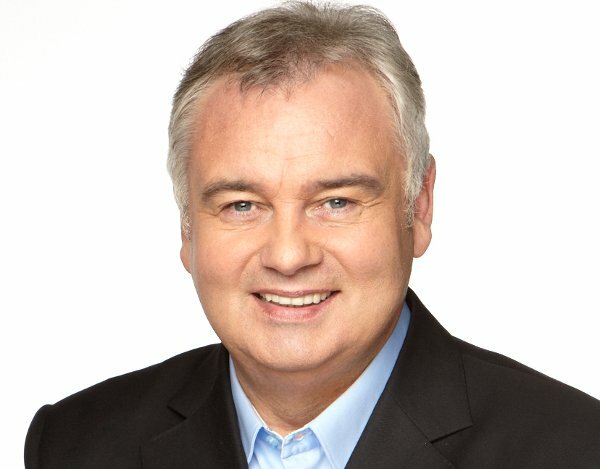 Credibility and versatility are what you get with Eamonn Holmes, one of the most recognised faces and voices in British broadcasting. His journalistic career spans 30 years and he is the longest-serving breakfast television anchorman in Britain – if not the world! He currently anchors Sky News Sunrise with Eamonn’s reign as the king of breakfast television stemming back to the launch of the newly created GMTV in 1993, which he presented for 13 years. Outside of his early starts, he continues to host a wide variety of programmes on all channels, appealing to both men and women of all ages such as the Friday edition of ITV1’s This Morning alongside his wife, Ruth Langsford. Eamonn has presented top-rated, prime-time quiz shows including The National Lottery Jet Set for BBC1, Sudo-Q for BBC Two and The Rich List for Fox TV in America. He has won the Television, Radio & Industry Club’s award for Best Satellite and Digital TV Personality for four years running and is their current News Presenter of the Year. He has also received honorary doctorates from Queens University Belfast and Staffordshire University. Father-of-four Eamonn is a news and sports junkie and a passionate Manchester United fan. He divides his time between Belfast - where he lives; London - where he works and Manchester - where he worships! 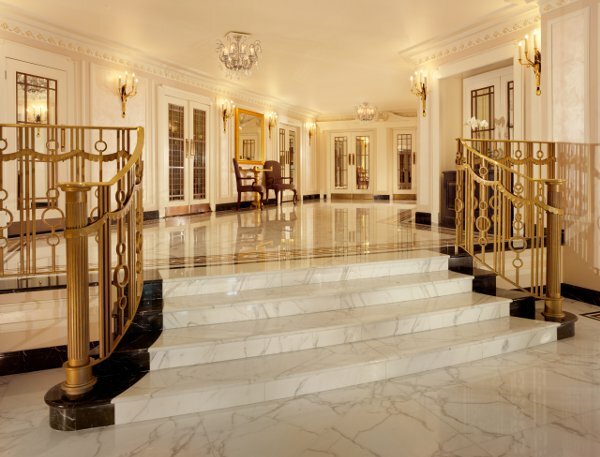 The Dorchester occupies the most prestigious acre and a half of real estate in the world; in the heart of London overlooking the glorious green expanse of Hyde Park. The Dorchester embodies the highest service values, whilst its design and character exude 1930s glamour with a contemporary edge. Prized for its spacious and beautifully designed rooms and suites, a number of which were renovated in the last year. The Dorchester’s restaurants and bars - Alain Ducasse, China Tang, The Grill and The Promenade – attract Londoners and the glitterati alike. Evening reception and after dinner music provided by Irish Heritage and Barry Owen and the Main Attraction. The influence of the Irish on Britain’s business landscape continues to grow. At a time when economic and trade relations between our two countries are being prioritised at the highest levels of Government, the Irish are playing their part. From traditional industries such as construction to technology and emerging companies, green shoots are springing up in towns and cities across England, Scotland and Wales. 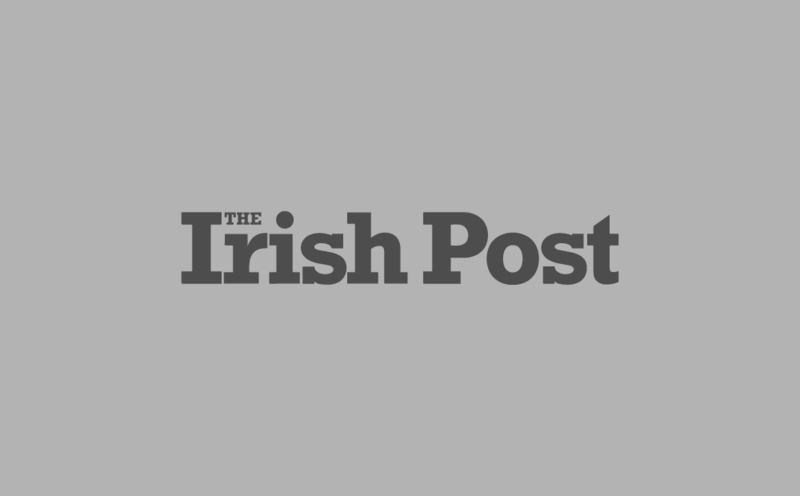 To recognise these achievements and skills, and to celebrate the talent that lies within a thriving Irish business community in Britain, The Irish Post has launched a special series of magazines for 2013. Focusing on the construction, business and legal industries as well as companies working in sectors such as technology, communication, energy, entertainment and design, we have set about profiling Irish leaders and their remarkable achievements in business. Building Britain, published in May, was the first in this line of publications looking at the impact of the Irish construction industry in Britain. From iconic sky-scrapers and ground-breaking environmental projects to astonishing feats of engineering underground, Irish firms continue to lead the way. The Irish Post’s Companies100 was published two months later to serve as an annual reminder of the Irish companies, led by ambitious directors and owners, that are making waves in Britain. On October 31 The Irish Post will launch the final part of our magazine series. 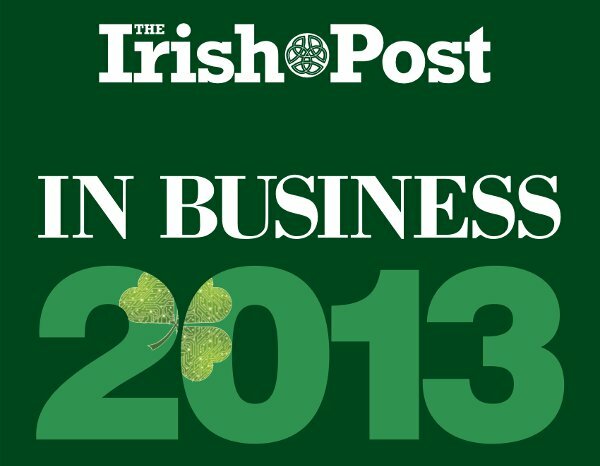 The Irish Post In Business 2013 is a guide to some of the most innovative and successful Irish people in Britain today. From tourism and transport to retail, finance, hospitality and the arts, we look at some of the most influential professionals, directors and entrepreneurs who are adding to the vibrancy and commercial success of ‘Business Britain’. This final publication incorporates our Irish in Britain Legal50, which acknowledges the contribution and excellence of leading legal minds. From fighting miscarriages of justice in the highest courts to being at the forefront of some of the most complex cases, our legal professionals have proved themselves to be of the uppermost calibre. We are delighted to be officially launching In Business 2013 at the inaugural Irish Post Business Gala Dinner and Awards at the iconic Dorchester Hotel. And we hope that what promises to be a night of celebration will also be a positive step towards building further business relationships and ensuring continued success.